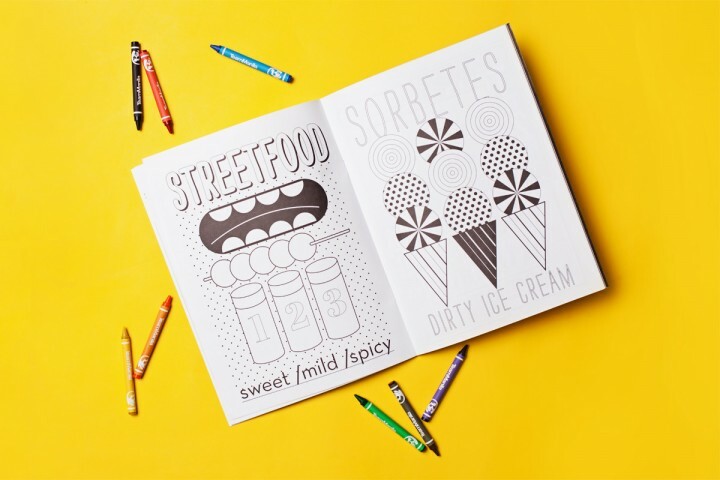 Looking for a weekend habit? 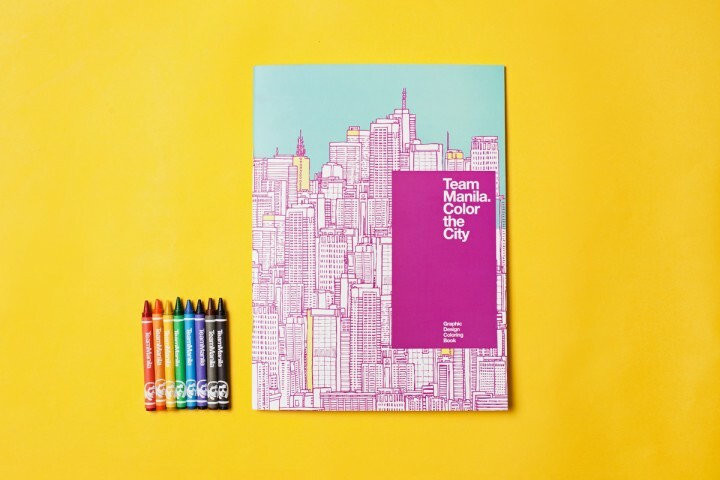 Try the new TeamManila Color The City Coloring book now available at TeamManila Stores and online for P200 only. 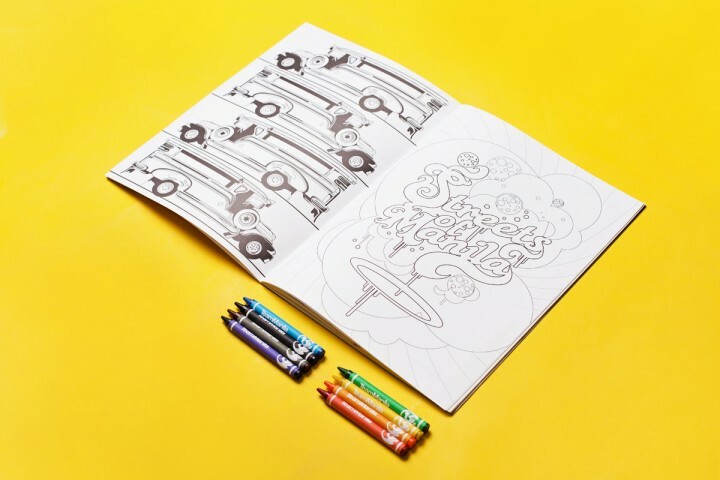 TeamManila is also giving away P1000 TM Gift certificates to those who’ll post their TM coloring book on instagram! Complete details on facebook.